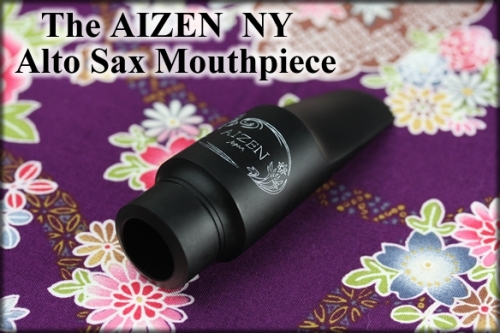 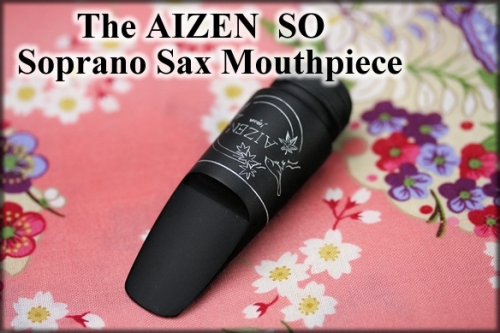 Your search results for "Aizen"
The jazz mouthpiece AIZEN NY, combines sharp hand-finishing with the vintage mouthpiece sound of the 1950s. 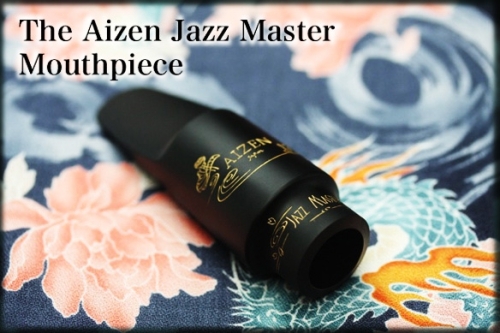 Round chamber with roll-over baffle. 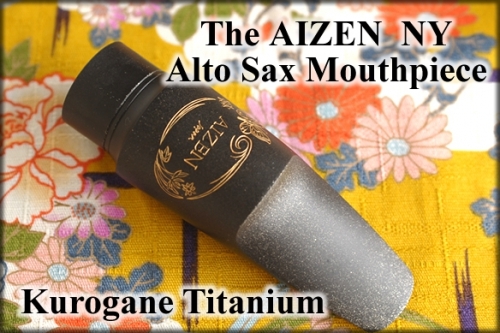 The mouthpiece AIZEN SO suitable for classical and jazz, combining acute hand-finishing with the vintage mouthpiece sound of the 1950s. 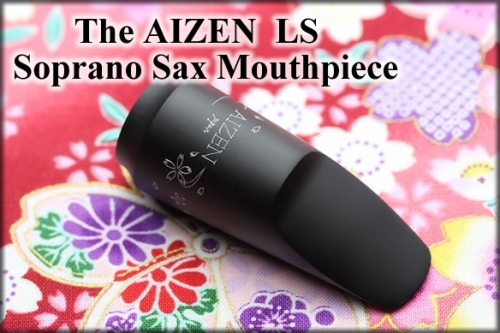 The special chamber shape is a warm yet powerful sound. 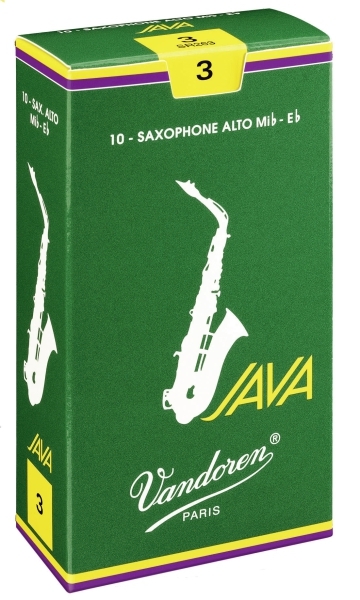 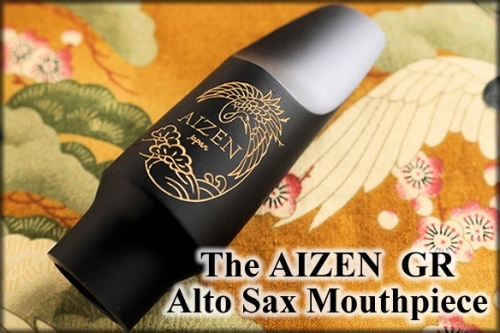 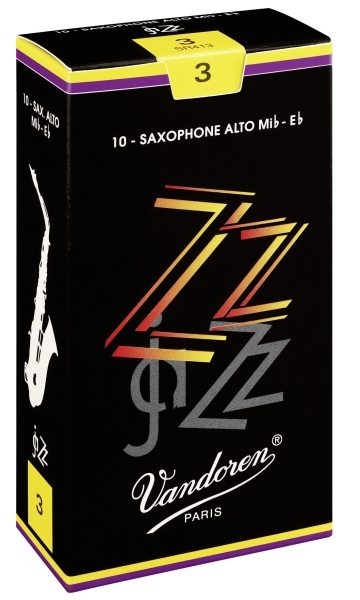 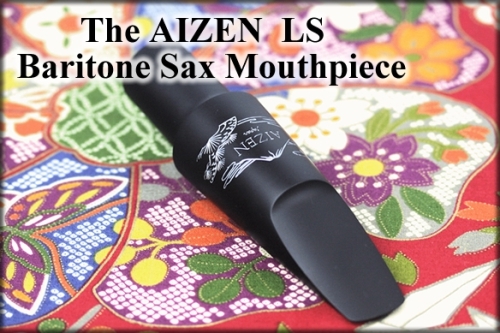 The jazz mouthpiece AIZEN Jazzmaster, combines sharp hand-finishing with the vintage mouthpiece sound of the 1950s. 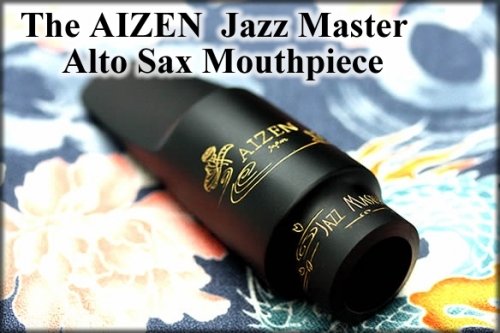 Big round chamber with roll-over baffle. 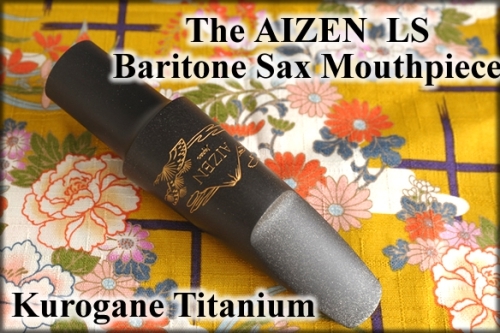 The AIZEN LS produces a superbly rounded rich sound even on high notes, without the airflow resistance players feel when they're using vintage pieces. 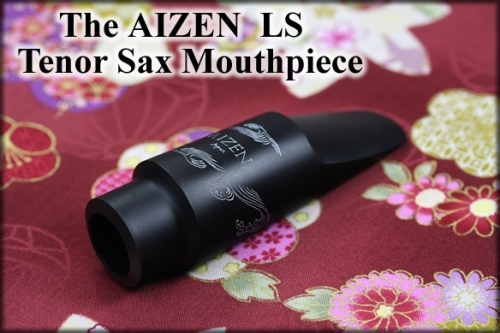 a large chamber with a low baffle: big dark sound with superb response. 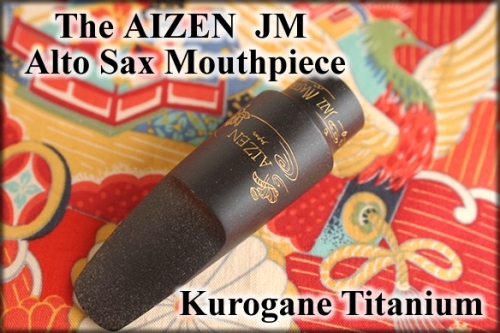 Compared to normal vintage resins, Kurogane material is very powerful and gives great projection. 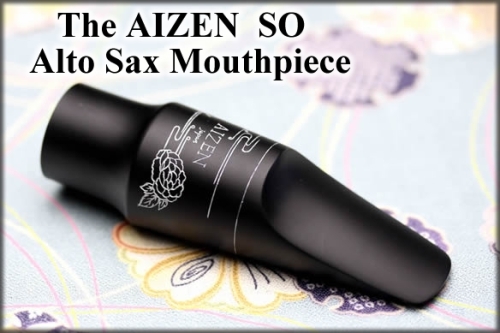 The sound is dense and rich - it’s a really fat sound, combining a nice softness with just the right amount of edge. 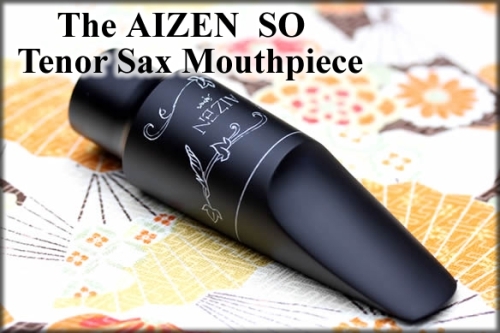 We think we’ve achieved a very rare and beautiful sound. 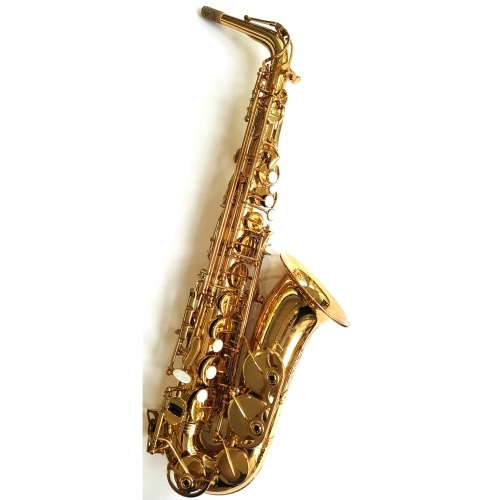 With its slightly curved side wall, low baffle and medium chamber, this piece puts out a rich, dark, warm sound. 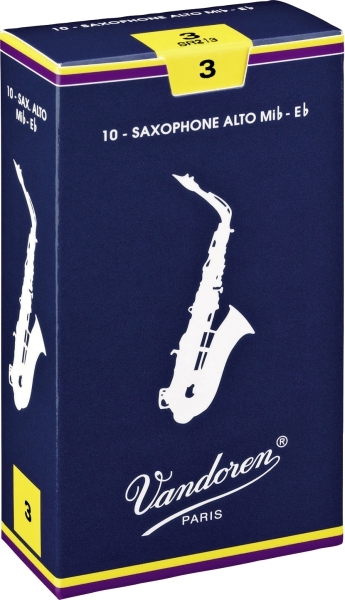 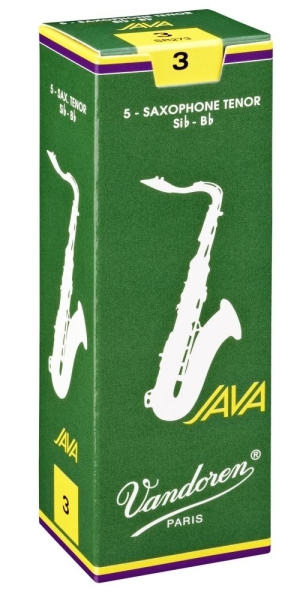 It’s also designed for outstanding ease of play, with no feeling of stress.